A group of legendary Cuban musicians, some in their nineties, were brought together by Ry Cooder to record a CD. In this documentary, we see and hear some of the songs being recorded in Havana and watch as many of these musicians resurrected their careers. 1999 (105 min.) Film will begin at 7:30 pm. 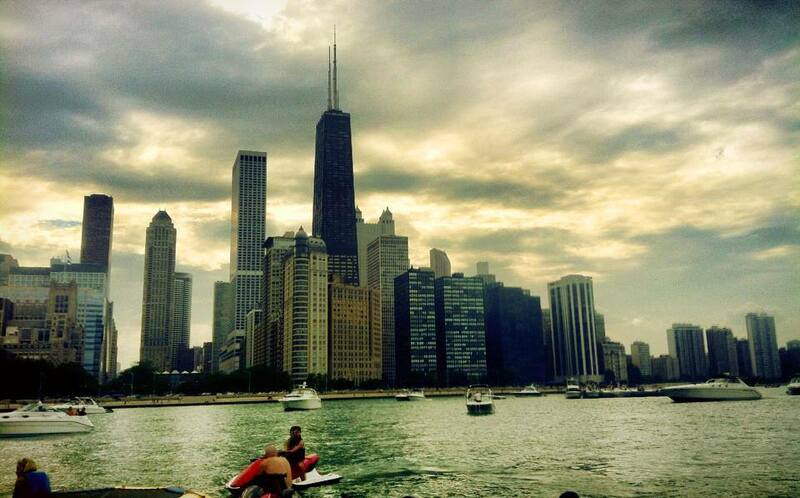 Lollapalooza is Chicago’s biggest music festival. Each year in August, music legends from the alternative, hip hop, punk and pop world join more than 100 bands and musicians in Grant Park for a 3-day musical event that brings hordes of people from all of the city, suburbs, and beyond. Tickets are sold out, but if you can somehow get one, check out the performances by The Killers, Nine Inch Nails, New Order and Thievery Corporation on Friday, Mumford and Sons on Saturday and The Cure on Sunday. Click here for the complete lineup and here for a list of after-parties starting this Wednesday.